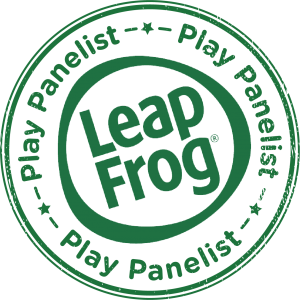 We have been looking at some ‘next level’ jigsaws for my son, the jigsaw puzzle fiend, and these Brainstorm puzzles from Green Board Games offer a chance for your child to learn while you do a jigsaw puzzle together. 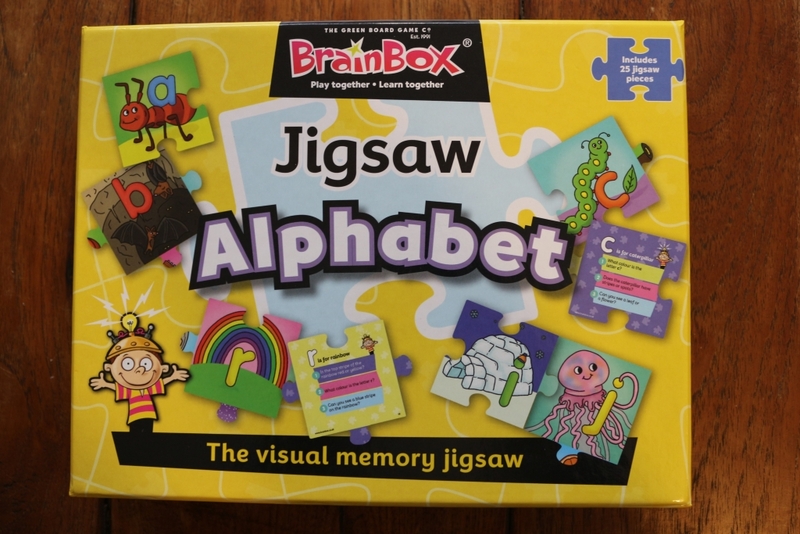 The BrainBox alphabet jigsaw by Green Board Games is a 25 piece jigsaw puzzle for children over 3. 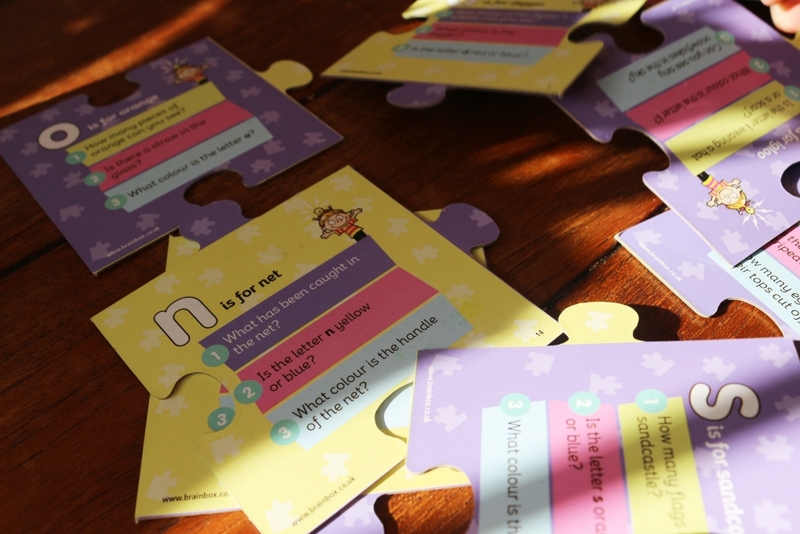 We already have an ‘Opposites’ BrainBox Jigsaw which is very popular with the children; there are several others in the series including numbers and colours. 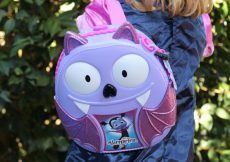 You can see the full range on their website. The whole puzzle when completed is 43cm x 43xm so fine to do on a table or the floor, but it does need to be flat as the pieces are thinner than some jigsaws we have used and if the surface isn’t very flat then it will fall apart, so it’s probably best not to do it on carpet. The alphabet jigsaw is made of 25 double sized pieces. On the top are the letters of the alphabet (I know what you’re thinking; X and Y share a piece!) with an easily recognisable picture of something that starts with that letter; A for Ant, B for Bat and so on. On the back of the puzzle pieces are three questions about the picture on the other side for you to ask your child. 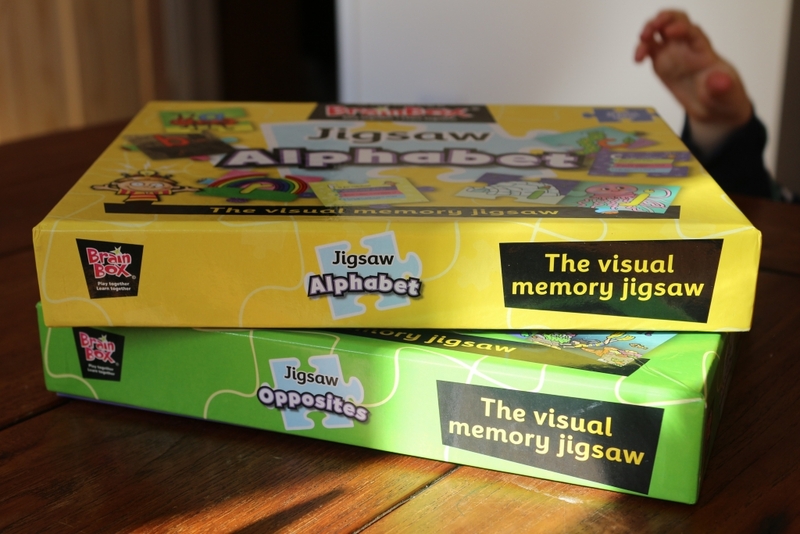 What we liked about the BrainBox alphabet jigsaw. 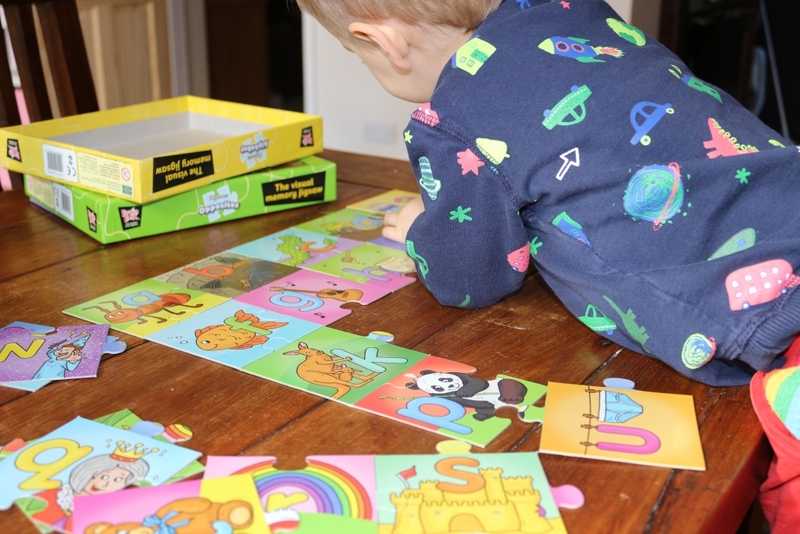 The jigsaw itself is very easy to do if you know you know your alphabet, however as my smallest is only two he put it together by colour and then we went through the alphabet afterwards which he’s learning at school. He’s definitely enthusiastic if not entirely accurate. 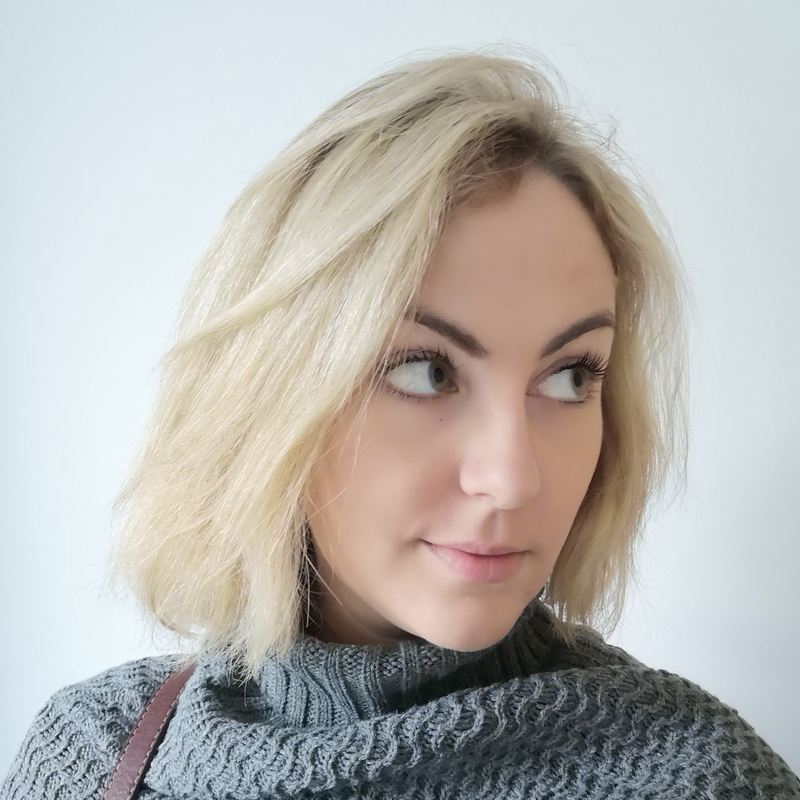 My oldest, who is four and heading to school this year, could recognise a lot of the letters so even though jigsaw puzzles aren’t really her ‘thing’ she enjoyed going through the letters, spotting the letters in her own name and answering the questions. 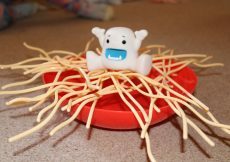 It will encourage them both to learn letters in a fun way. 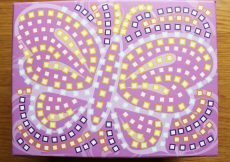 The box is quite small but you can pack the pieces back into it easily. My only negative is that the pieces aren’t as thick as they could be, so quite easy to bend when forced into the wrong space, although I believe that this is reflected in the price as at £5.99 it’s a great buy and a good educational toy. 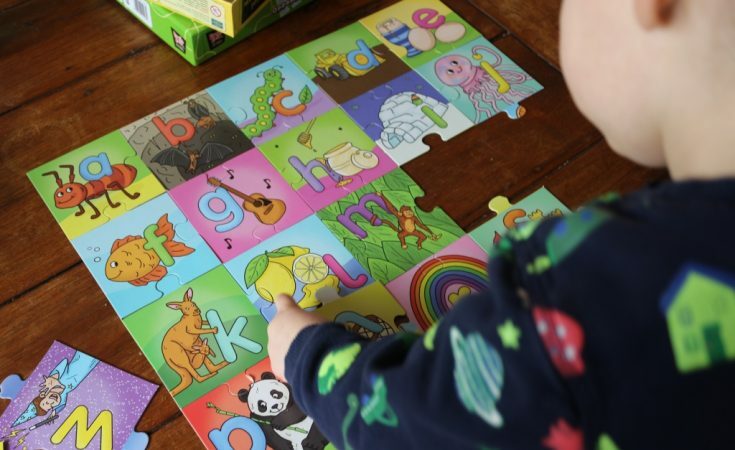 The BrainBox alphabet jigsaw by Green Board Games has an RRP of £5.99 and can be bought from good toy shops or via Amazon using the affiliate link above. 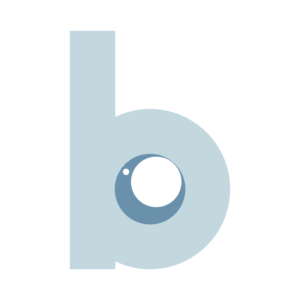 For more information, visit the BrainBox website or follow them on Facebook or Twitter. 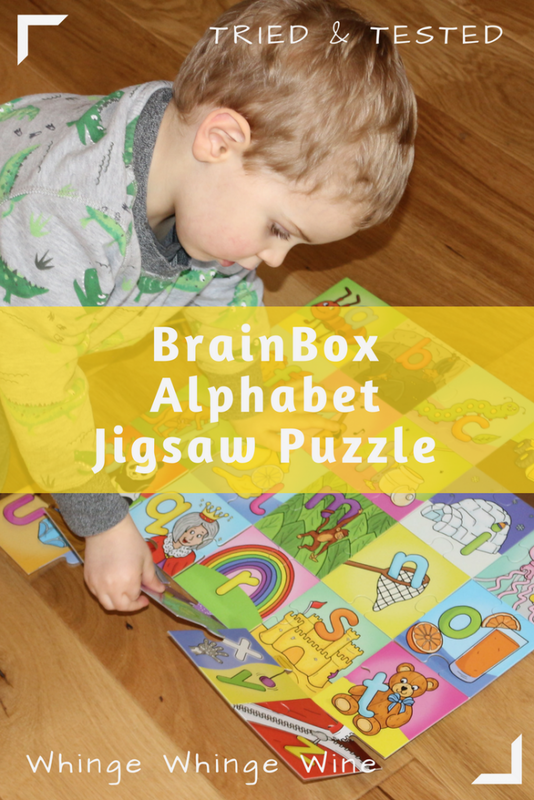 We were sent this Brainbox alphabet jigsaw by Green Board Games for free for the purposes of this review but all words and pictures are mine.